DAISIES and GLITTERRRRR! 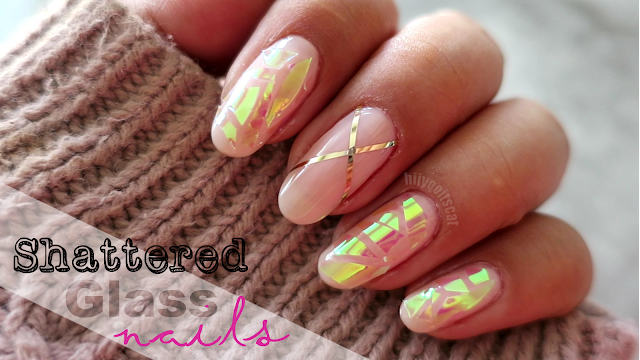 We all know how much I love pink and gold nails! The flowers are really simple to do, the how to guide will be at the end of this post. I absolutely love this design set. I like how every nail is different but they still match because the colors go together. Thanks Bunny!! Sadly, 2 of them broke so I had to cut the rest =.= How do you keep yours so long and in shape!